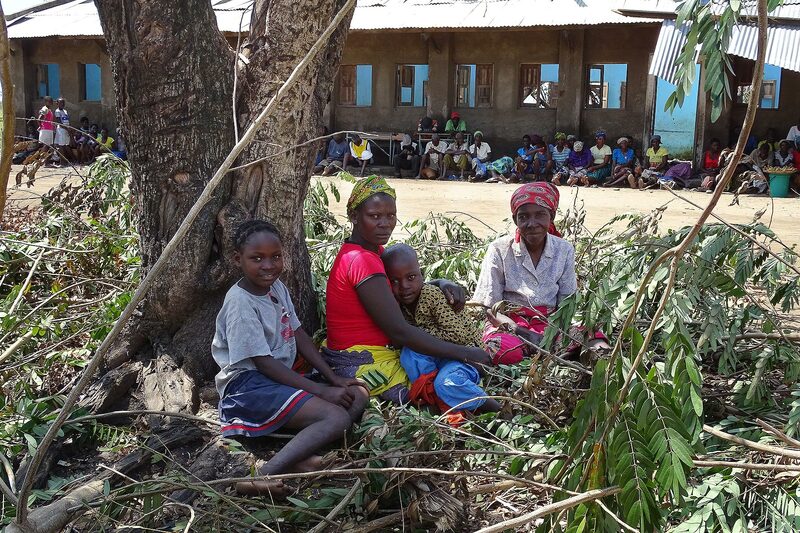 (LWI) –The Lutheran World Federation (LWF) is working with its international and local partners in Mozambique to secure clean water sources, provide shelter construction materials, food, kitchen kits and beddings to families affected by cyclone Idai. LWF’s response will be concentrated in the western province of Manica, where many of the more than 100,000 people affected in that region were still accommodated in temporary shelters including school buildings by the end of March. 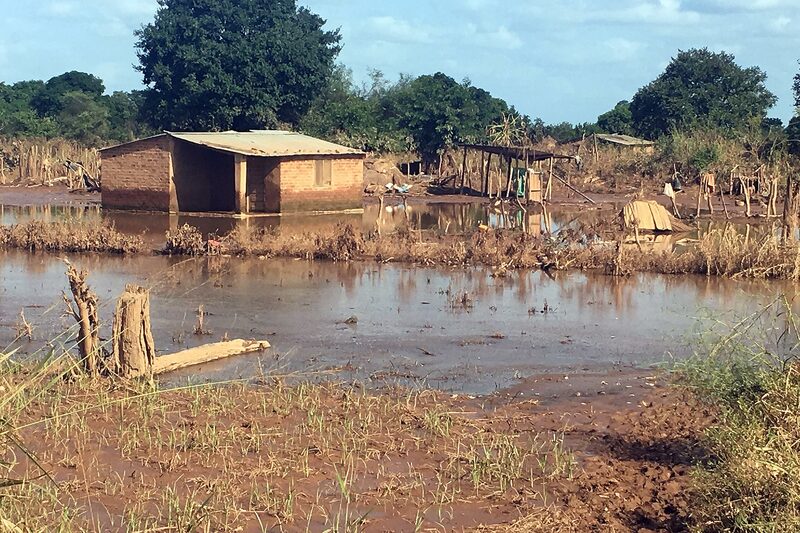 Emergency and long-term support in other affected regions will involve collaboration with the Evangelical Lutheran Church in Mozambique and ACT Alliance. Most displaced people are still in holding centers, and if food and water could be provided they would be able to wait for the water to go down and then return home. “Most displaced people are still in holding centers, and if food and water could be provided they would be able to wait for the water to go down and then return home,” the LWF team noted following a 26-29 March assessment visit to Manica and Sofala provinces. An estimated 600,000 people across the country need assistance. The 14 March tropical storm and consequent flooding also affected Malawi and Zimbabwe, with the death toll estimated at nearly 1,000 people in all three countries, according to government sources.